There was a reduction of 10 per cent with regard to overall crimes against women in 2017 with 1,886 cases reported as against 2,099 cases in 2016, Commissioner Rao said. Hyderabad: There has been a reduction of 13 per cent in overall crime and 10 per cent in crimes against women in Hyderabad city during 2017 as compared to the previous year, a top police official said today. "There is 13 per cent reduction in overall crime. The number of cases registered under Indian Penal Code and special local laws till December 15 this year is 14,479 as against 16,661 cases in 2016," Hyderabad Police Commissioner VV Srinivasa Rao told reporters here. Commissioner Rao said that there was a significant reduction in serious crimes with a 26 per cent drop in murders, 14 per cent in grave crimes, 20 per cent in property crimes and 47 per cent reduction in chain snatching cases. There was also a reduction of 10 per cent with regard to overall crimes against women in 2017 with 1,886 cases reported as against 2,099 cases in 2016, Commissioner Rao said. He added that in 2017, 1,171 cases of harassment of women were reported as compared to 1,318 last year. 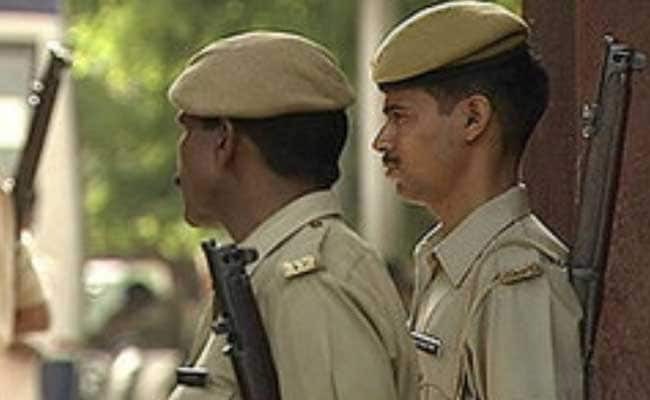 The official said that the roving "SHE Teams" of the police had managed to catch 644 persons in connection with stalking and eve-teasing. Of these, 122 were minors, the commissioner added. He said that police had registered 94 cases and arrested 187 persons, including 18 foreigners, in connection with drugs and other contraband. Police seized 914 kgs of ganja, 649 grams of cocaine, 8 kgs of opium during the year, the official said. As many as 271 cases were registered by the Cyber Crime Cell till November this year and 183 accused were arrested including nine foreigners, the Hyderabad Police chief said. "A total of 3,256 cases were detected out of the 3,566 relevant CCTV footage available," he said. He claimed that crime prevention and detection during 2017 was "excellent" despite a vacancy of 40 per cent in Hyderabad City Police.